Support the recruitment, retention, and time-to-degree graduation of students from underrepresented groups (e.g., African American/Black, Latinx, LGBTQ+, First Generation, International, etc.) at the University of Florida through a focus on social justice and mentorship. Additionally, we serve as liaisons and collaborate providing consultation services to student groups, programs, departments, staff, faculty, and administrators. At CWC, we value diversity and recognize the unique challenges students may face based on one’s race, ethnicity, color, worldview (religion, spirituality, and other values), age, disability, gender, sexual orientation, gender identity and expression, size, marital status, national origin, political opinions or affiliations, genetic information, veteran status, and the many other ways one might identify. We strive to create a supportive and empowering environment that is inclusive of all students. ASPIRE serves as a liaison and collaborator, providing consultation services to student groups, programs, departments, staff, faculty, and administrators who need guidance, advice, support, and education regarding underrepresented identities on campus. Although many of the concerns ASPIRE addresses are relevant to UF’s international community, the CWC also has a program called UFGIFT, which focuses exclusively on providing support, information, and workshops to help international students during the time at UF. Thanks for making the 2nd Annual Social Justice Summit a success! 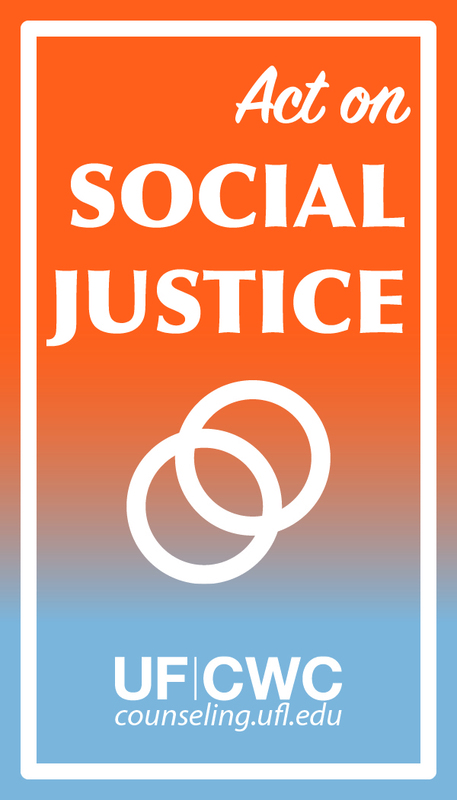 Here is a link to some highlights from this year’s UF Social Justice Summit, enjoy! Did the UF Social Justice Summit make you want to learn more about allyship? 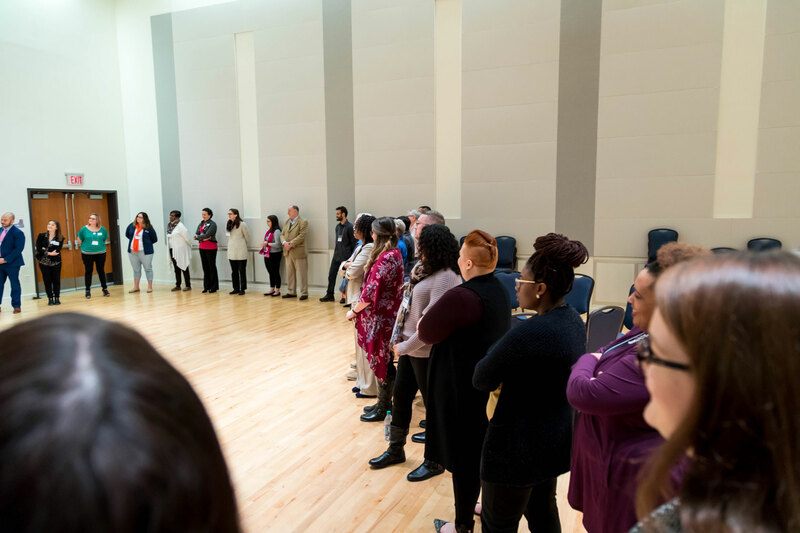 Check out our online training to learn more about diversity and how to be an active advocate and leader for social change! Students from underrepresented groups experience problems similar to other students including academic struggles, anxiety, depressed mood, relationship concerns, and adjustment issues. Check out our online resources, self-help blog, or drop in at one of our weekly workshops for information on these and other topics. In addition, students from underrepresented groups may face challenges related to discrimination, economic disempowerment, cultural expectations, family pressures, and identity exploration. In addressing these concerns, we recommend you check out our groups for specific populations. ASPIRE also provides consultation and outreach presentations to student groups, staff, faculty, and administrators related to multicultural and diversity issues through ASPIRE and GIFT. These “Act On Social Justice” cards were developed to take a large topic like social justice and break it down into small things students can act on to address issues of injustice they experience in their lives.